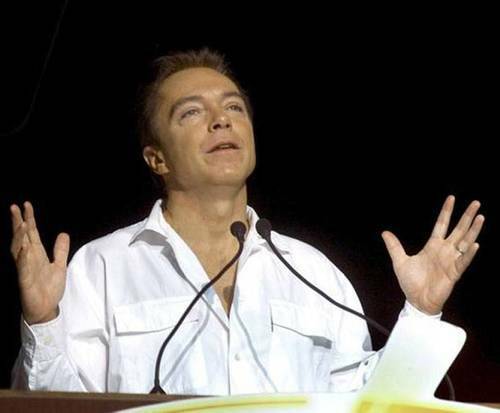 David Cassidy is no longer playing in Branson. 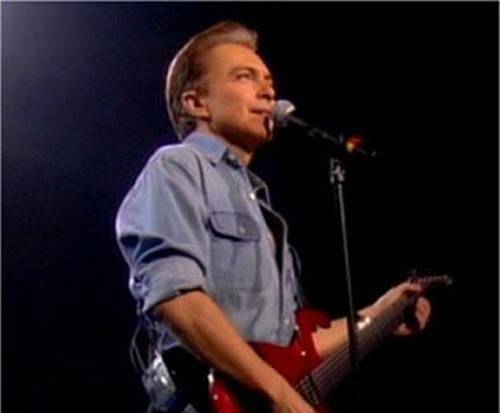 Whether you grew up with his music or are simply a new fan, you definitely do not want to miss out on seeing David Cassidy live in Branson, MO. 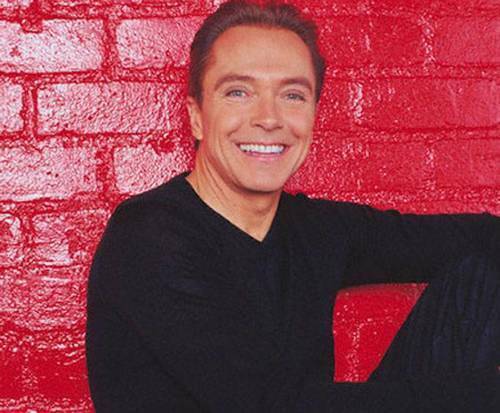 Jump Starting his fame as Keith Partridge in the famous show, The Partridge Family, David Cassidy was a household name in the 1970s as well as one of the most prevalent teen idols of the decade. His career didn't just start there. He performed in a Broadway debut of The Fig Leaves Are Falling, where he was spotted by a casting director who gave him a screen test. He then moved to L&period;A. in 1969, where he signed with Universal Studios. He appeared in shows such as Ironside and Bonanza before playing in The Patridge Family. 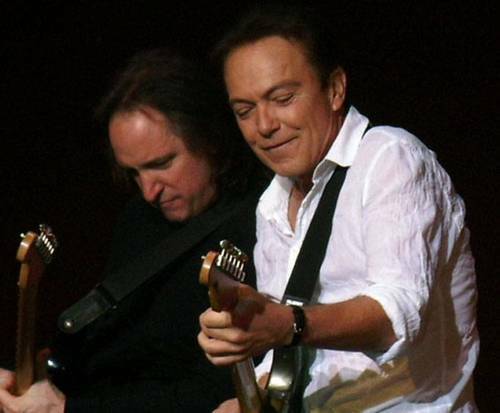 He performed as the lead singer for the television show and also began working on solo albums on the side. His single, 'Cherish' reached No. 9 in the US and had even greater success abroad in the UK and Australia. The Patridge Family produced a bulk of ten albums, launching Cassidy into full-fledged fame. He spent his career as a teen idol, producing plenty of songs which he wrote and sang himself as well as several solo albums. He also took on roles in other TV productions including Police Story, CSI, Ruby and the Rockits, Malcolm in the Middle, and hosted specials like VH1's 8-Track Flashback. As well as his accomplishments in the television and music industries, Cassidy also recorded a PSA for Alzheimer's prevention. You definitely do not want to miss this legend live in Branson, MO, so make sure you grab tickets before they sell out!